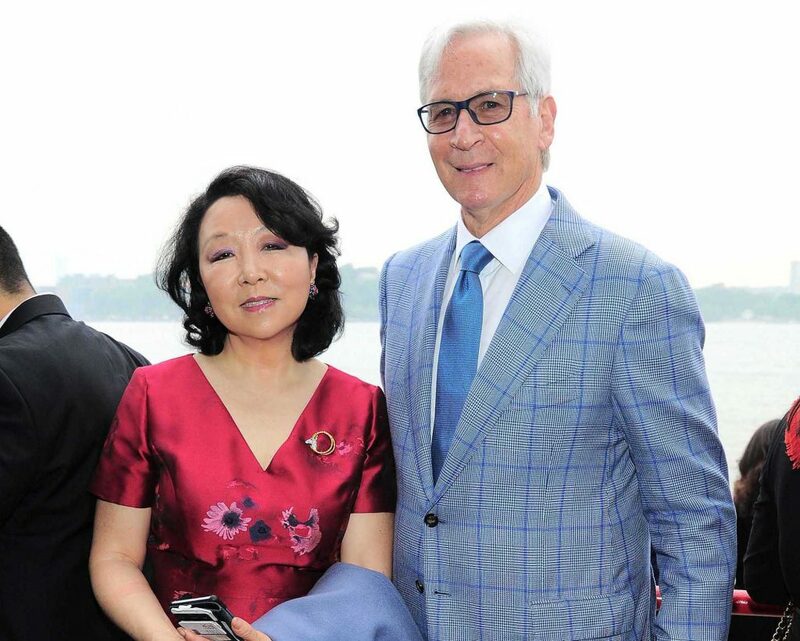 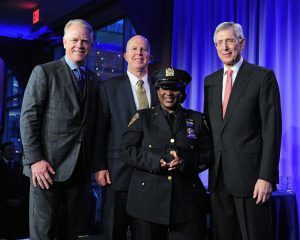 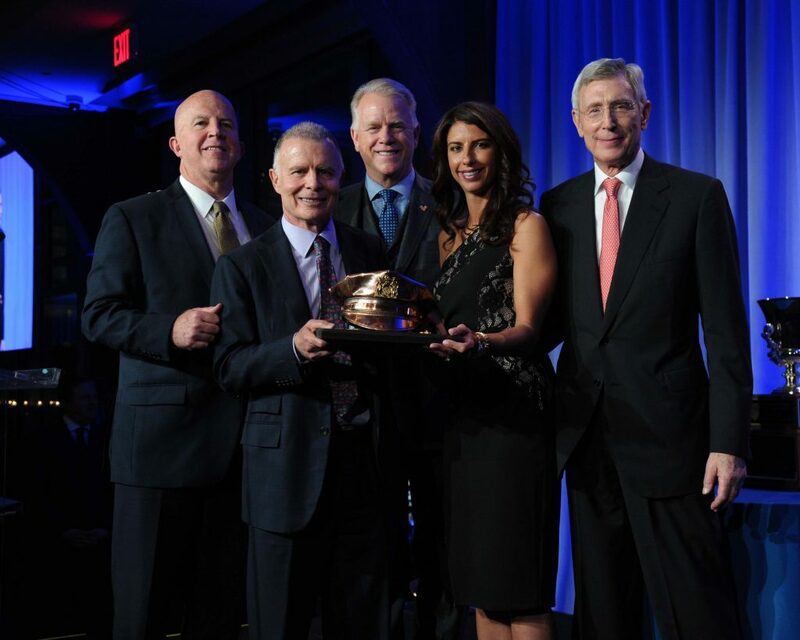 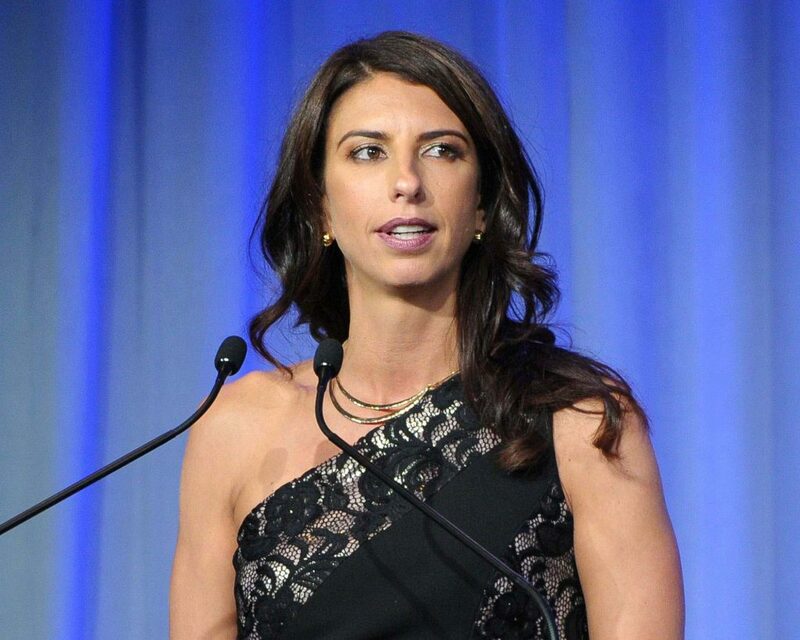 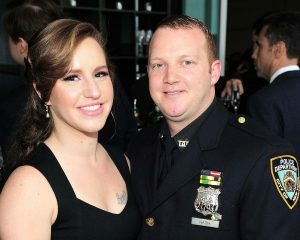 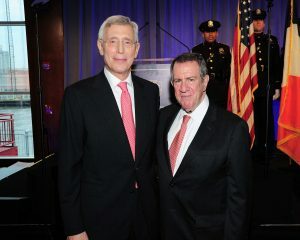 The New York City Police Foundation hosted its Annual Gala on May 17, 2018 at Pier Sixty, Chelsea Piers, where the Foundation and Police Commissioner James O’Neill honored Mark Kingdon, Founder and Chief Executive Officer, Kingdon Capital Management, and recognized members of the NYPD who have served with distinction. 1,000 of New York City’s business, civic, and cultural leaders attended the event which raised more than $4.5 million, a new record high. 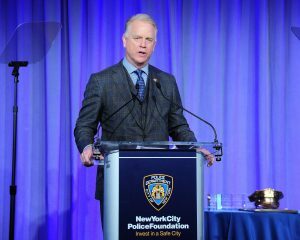 NFL legend and sports journalist Boomer Esiason hosted the event whose guests included Margo & John Catsimatidis, Ann & Andrew Tisch, Elizabeth & Dale Hemmerdinger, Rikki Klieman & William Bratton, Brett Yormark, Bill Rudin, Somers Farkas, Daryl & Steven Roth, Ray McGuire, Jonathan Schiller, Scott Wilpon, and Kathryn Wylde. 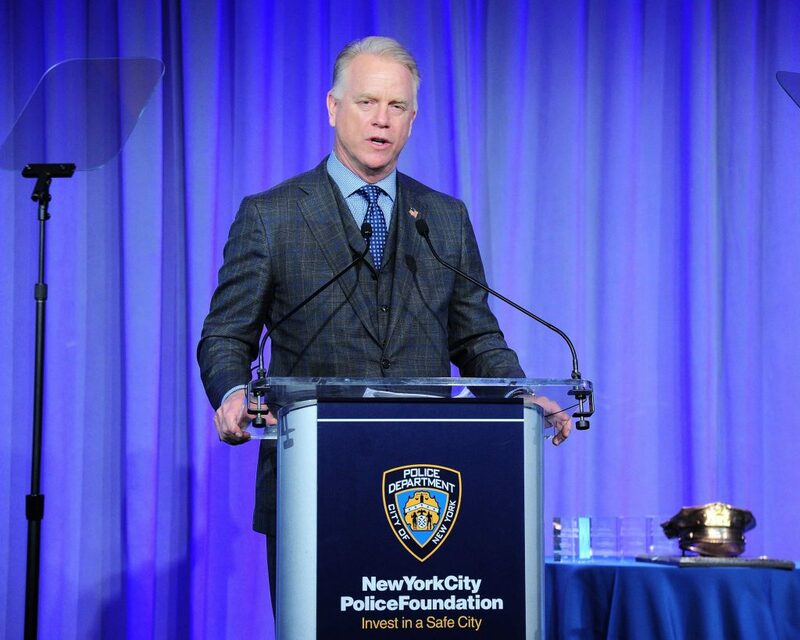 The Foundation and Commissioner O’Neill presented the Chuck Barris Foundation “Cop of the Year” Award to Police Officer Ryan Nash. The Hemmerdinger Award for Excellence for distinguished public service was presented to Lieutenant John Miedreich, Sergeant Johnny Hines, Deputy Chief Thomas Burns, Detective Tanya Duhaney, Detective Fred Washington, and Director Yael Bar-tur. 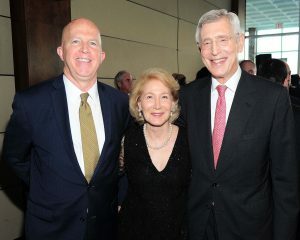 Beth Rudin DeWoody, May & Samuel Rudin Family Foundation, Inc.
Stephen J. Meringoff, Meringoff Properties, Inc.